We wanted to do a quick pod on all things social media for you guys! We get into all of the latest drama! 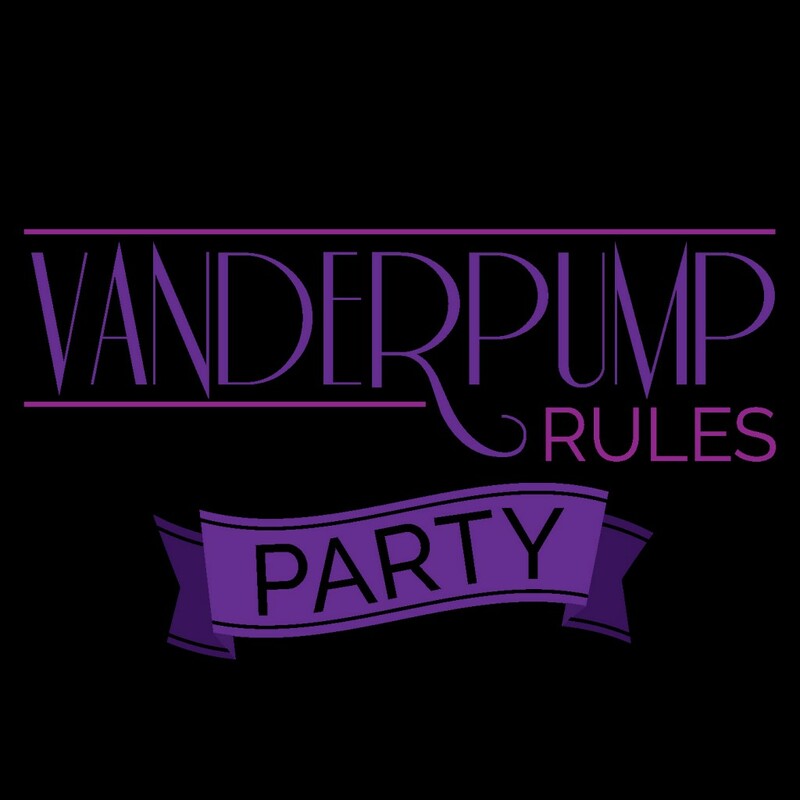 Enjoy the newest #pumprules episode on Monday night and we will be back on Tuesday!